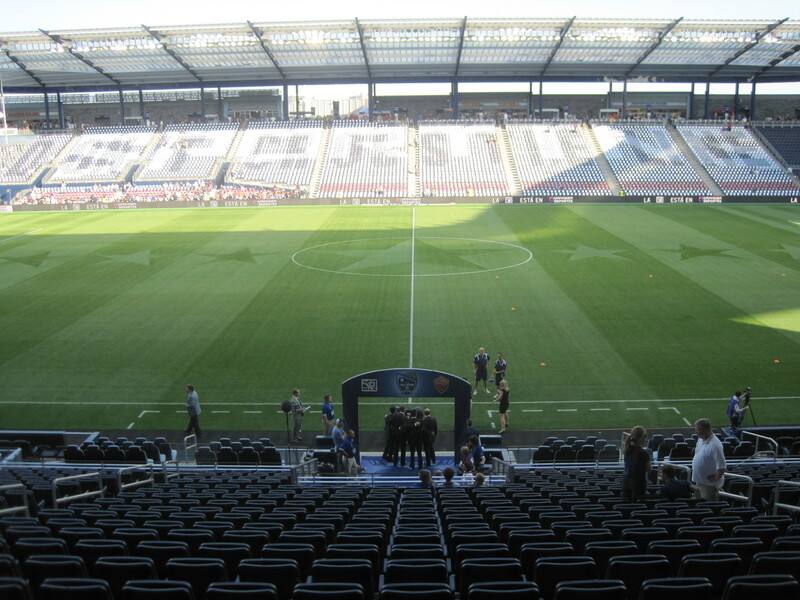 SPECIAL FEATURE: This blog is privileged to have a guest share with us on the recent experience of the Major League Soccer All Star Game in Kansas City, KS at Sporting Park. 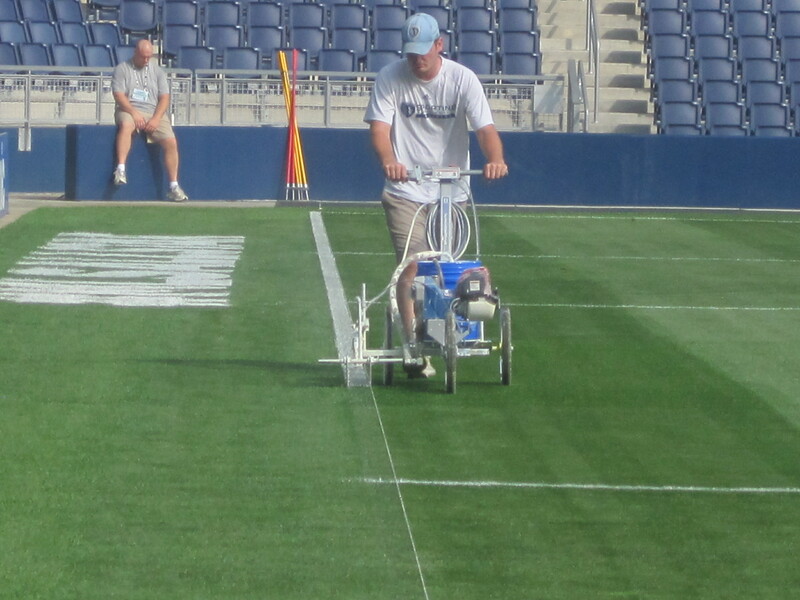 Mr. Casey Montgomery is the Assistant Sports Turf Manager for Sporting Kansas City tasked with managing day-t0-day maintenance at Sporting Park. 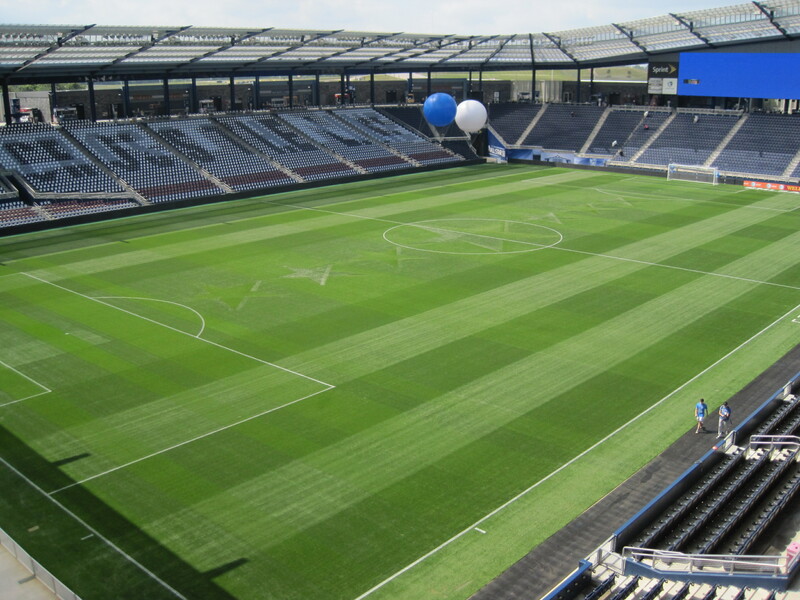 Directed by Mr. Justin Bland, Sporting Kansas City’s sports field management program sets an entirely new standard for high traffic, professional field quality in the United States. Sporting Park is the jewel of not only soccer stadiums in the Western Hemisphere, but for all sports venues in the United States. 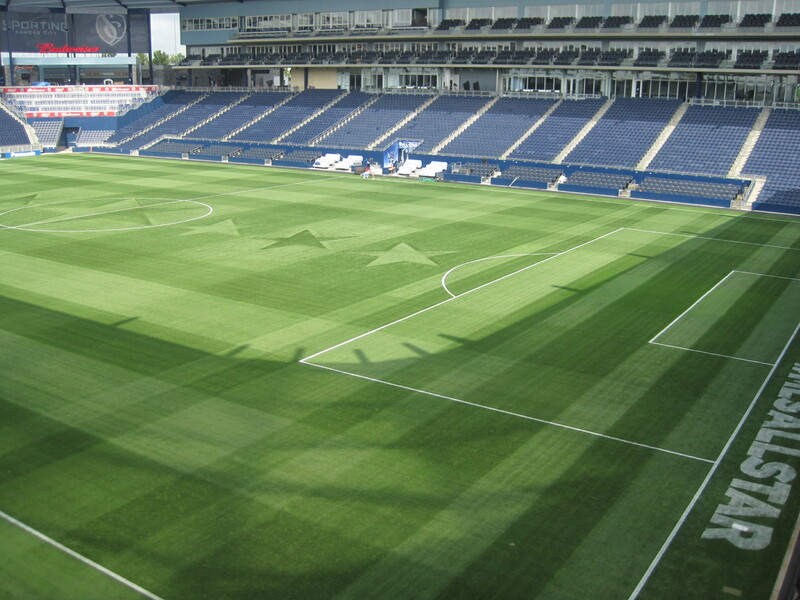 The playing field is a reflection of the quality that Sporting Park was built too. THANK YOU to Mr. Montgomery for sharing about his experience! Also an FYI: Major League Soccer does their All Star Game different from many other sports. Instead of splitting the league into two teams, the All Stars of MLS match up again a major International club. The 2013 opponent was AS Roma, an Italian power club from Rome. In 2012 when all of us at Sporting Kansas City were first told Kansas City would host the MLS All Star game, everyone in the organization was thrilled. There was no better way to show off Sporting Park and Kansas City, the city that we feel is the greatest soccer city in America, than to host the biggest match of the year! During the 12 months leading up to the All Star Game, everyone in the entire organization worked extremely hard to make sure the match was first class. However the overall preparation of the stadium and the pitch for the big match wasn’t much different from preparing for any match. We strive to have the best game experience possible, and with that comes the best playing surface possible game in and game out. Adding the stars was an exciting addition, but it ultimately turned into a major challenge! 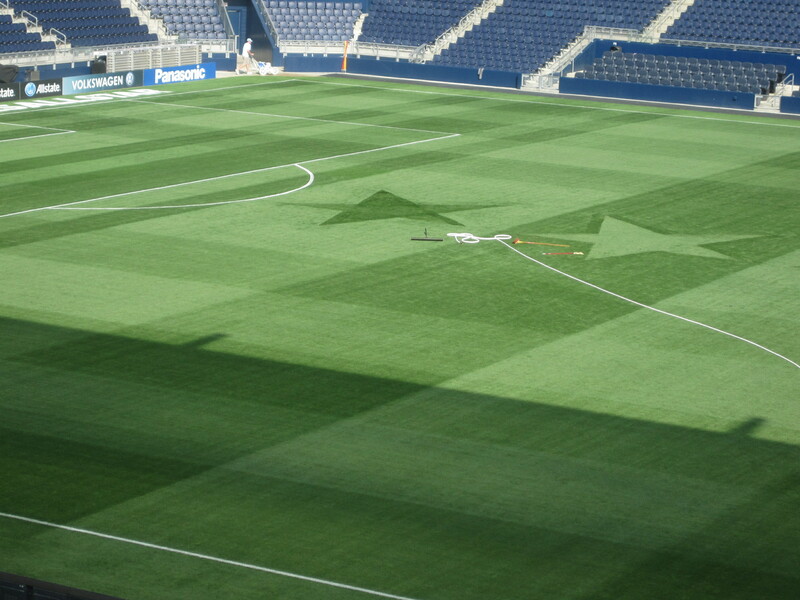 It became apparent after the first lay out and mowing on Saturday morning prior to the game on Wednesday that we would have to work on the stars daily to get them to stand out for the match. 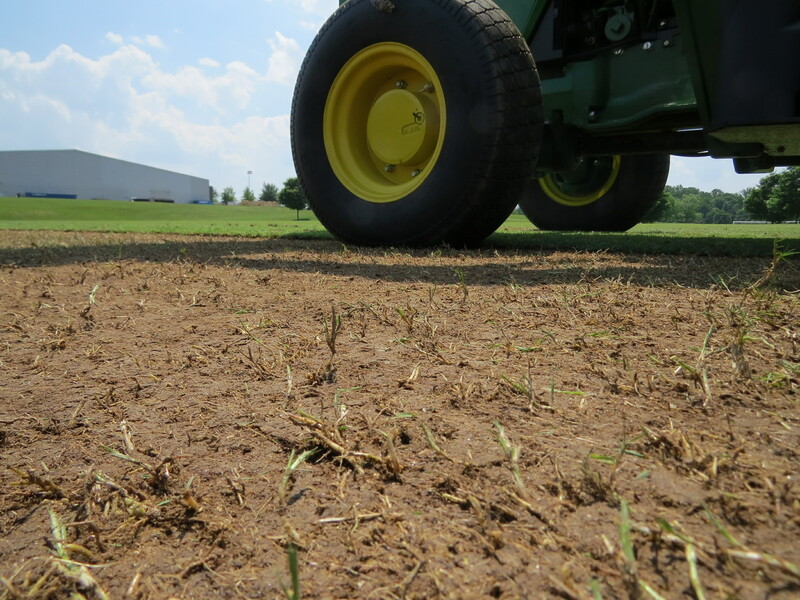 Our maintenance and plant feeding regiments encourage our Kentucky bluegrass mowed at 7/8″ to be very rigid and upright in order to be more durable and strong under high traffic. Trying to get the grass to lay down to lay down to illuminate the stars was completely opposite of that approach. We received much needed assistance from Mr. Trevor Vance, Head Groundskeeper of the Kansas City Royals. Mr. Vance was gracious to let us borrow an 80 lbs tile roller that we used instead of brooms. The roller was great help, and was less abrasive on the grass than continual brushing. Rain! Sporting Park received 1.9″ of rain Monday night into Tuesday mid-morning, bringing the total rainfall over the 2 days to nearly 3″. We didn’t let that dampen our excitement though! 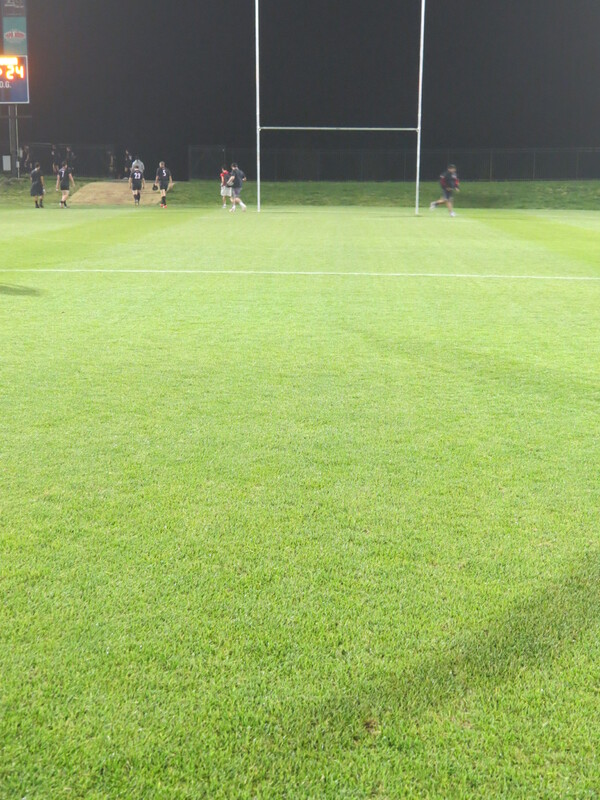 Tuesday morning prior to the first training session at 9:30am, we mowed the pitch and rolled in the 7 stars. Both teams then proceeded with their training sessions followed with a 7.5 hour pre-game ceremony rehearsal. When the rehearsal ended around 10pm, we again mowed the pitch and rolled in the stars again. Sunshine! Sporting Park was blessed with a gorgeous day for the 2013 MLS All Star Game. 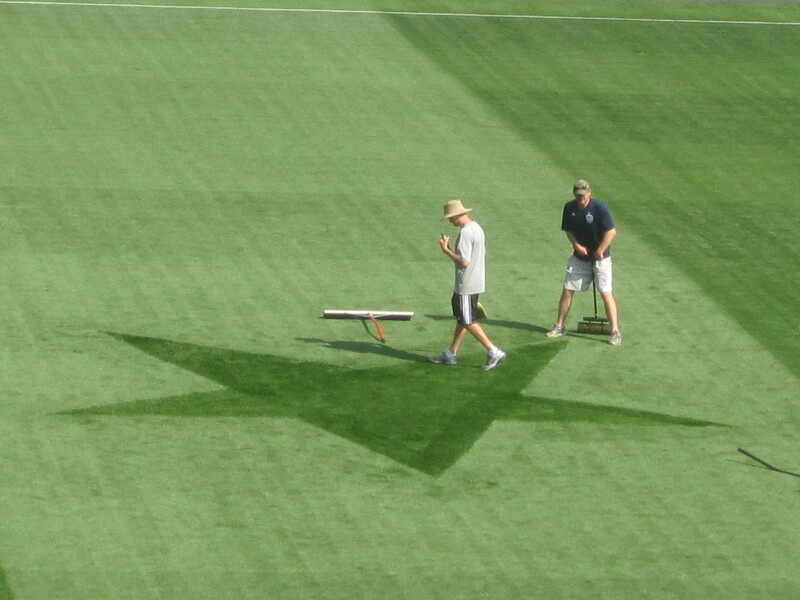 Our staff mowed and re-painted the boundary lines and MLS All Star logos, then rolled the stars to brighten them up. At 3pm, another rehearsal for the pre-game ceremony was held for 3 hours. That allowed us about 45 mins to touch up the stars on the pitch before the gates opened and warmups began for both teams followed by the pre-match ceremonies. An exciting match saw the MLS All Stars fall to AC Roma 3-1. But it absolutely was a match full of excitement from start to finish! Roma remained after the match for a 30 minute training session for their players that did not see action. Being that their team was in pre-season competition, it was important for all of their players to get work in even if it added a few more hours to our day. With an event like the MLS All Star Game, we began brain storming and preparing for the challenges months before the match. So the biggest challenge of the week was the one most out of our control: The Rain. We were well prepared to have 2 trainings as well as 2 days of rehearsals. And the heavy rainfall is something that can be expected from the unpredictable Kansas City climate. The rain on Monday just came on the day that was most important for our preparation. 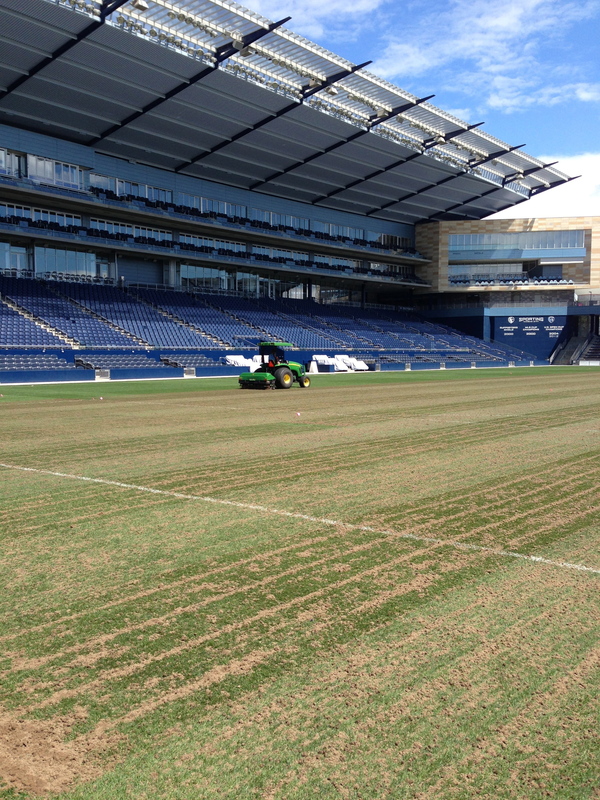 Fortunately at Sporting Park we are provide with excellent tools do deal with such conditions. Our Sub-Air system works wonderfully in vacuum mode to pull rain water out of the sand profile of the pitch. Yet water still holds around our sod layer, causing the surface to compact quickly from excessive foot traffic like that came from the 500 people on the field for the 10 hours of the pre-match ceremony rehearsals. Aeration will be our most popular practice through the end of the season in preparation for what is hopefully an even bigger match at the end of the season, the MLS Cup! Hosting the 2013 MLS All Star Game in Kansas City was an exciting time for our city and especially the fans and employees of Sporting Kansas City. Being able to show off the finest soccer stadium in the country not only to AS Roma but to the world was very rewarding. I was glad to be part of such a historic match! Kudos to our grounds staff lead by Justin Bland, along with Ryan Lock, Chad Homan, and Shane Montgomery on the tremendous effort to overcome the challenges to create a successful experience for all! 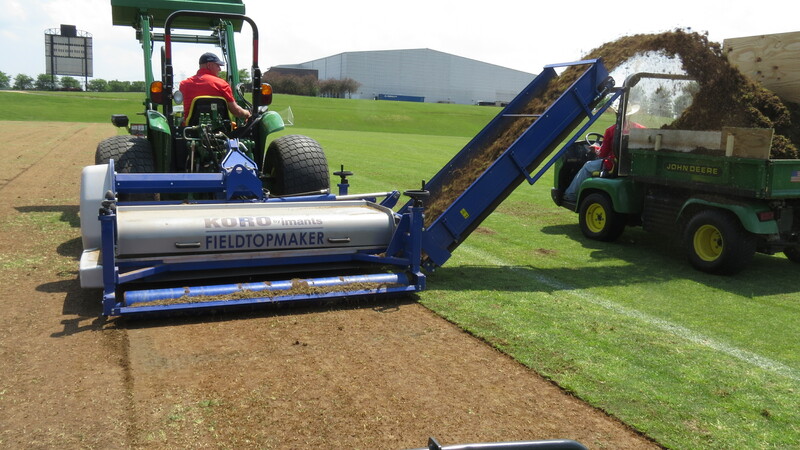 Fraze mowing bermudagrass w/ the KORO Universe® Field Topmaker rotor became an active practice on dormant bermudagrass at FC Dallas Park in March. 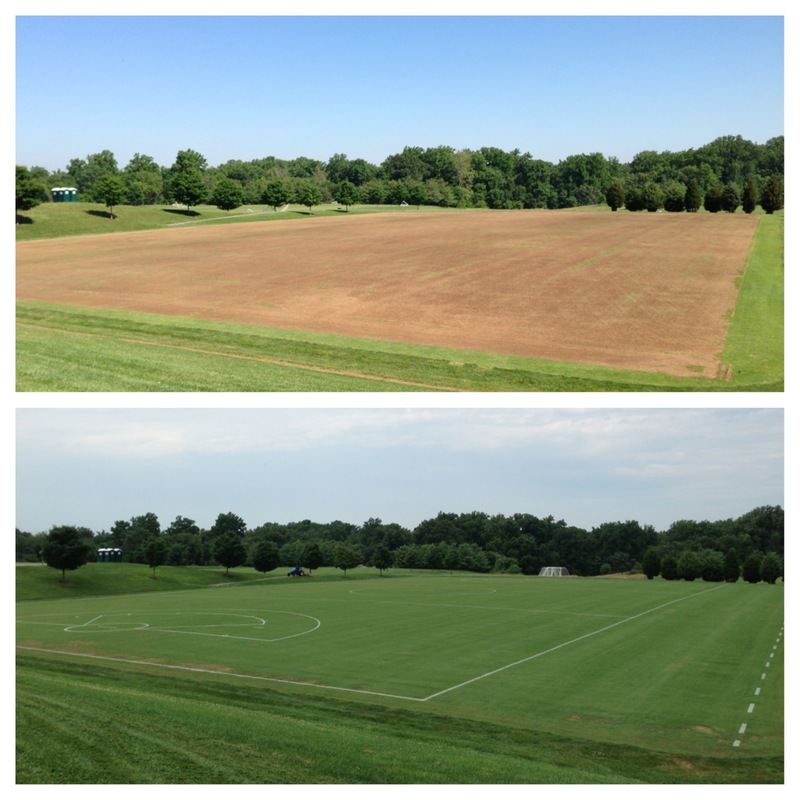 Now for the 1st time, the practice has been used on bermudagrass greening up and starting its summer growth at Maryland SoccerPlex (NW side of Washington, DC). 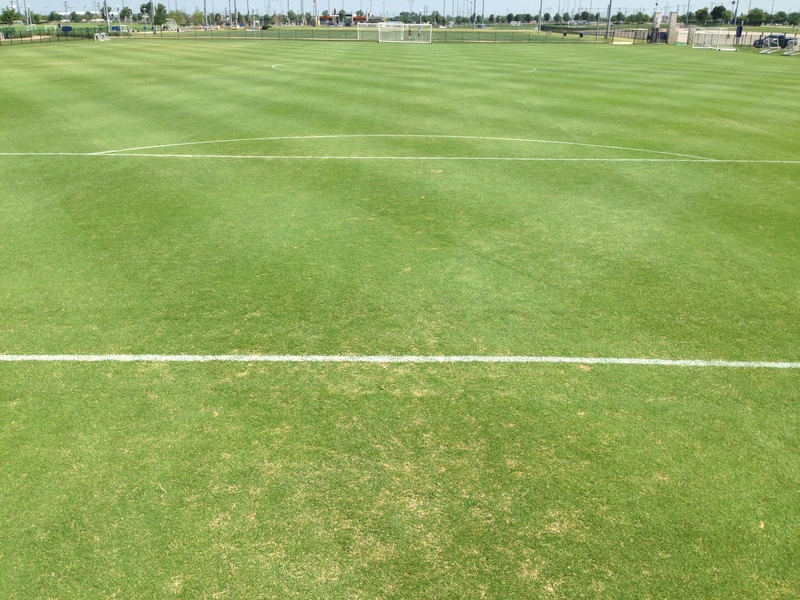 The Patriot bermudagrass on 7 fields at SoccerPlex has been actively growing for about 3 weeks… so fraze mowing is taking place right at the time of transitioning the rye grass overseeding out of the bermudagrass. 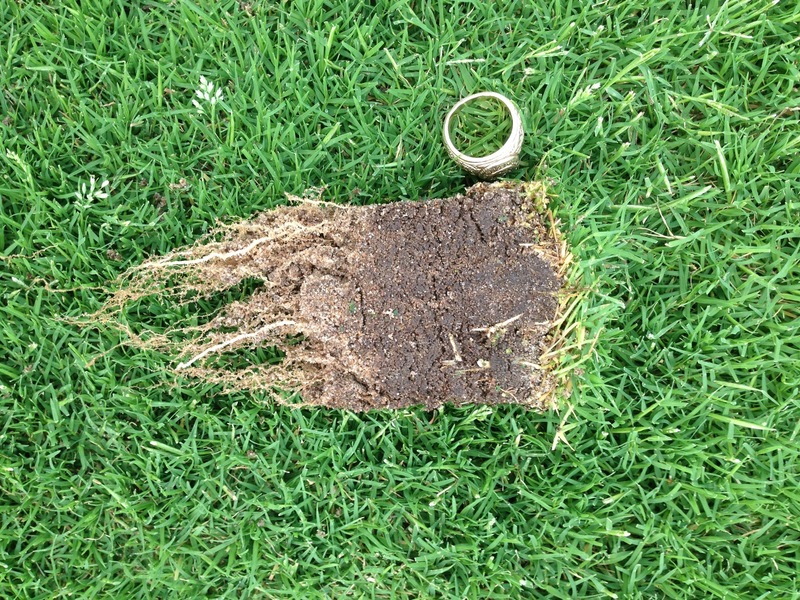 With all the removal, the bermuda stolons and rhizomes were exposed to the sunlight to be allowed to green up completely and actively grow across the field instead of fighting to get up through the shade of the thatch/organic and competition of the rye/ poa. 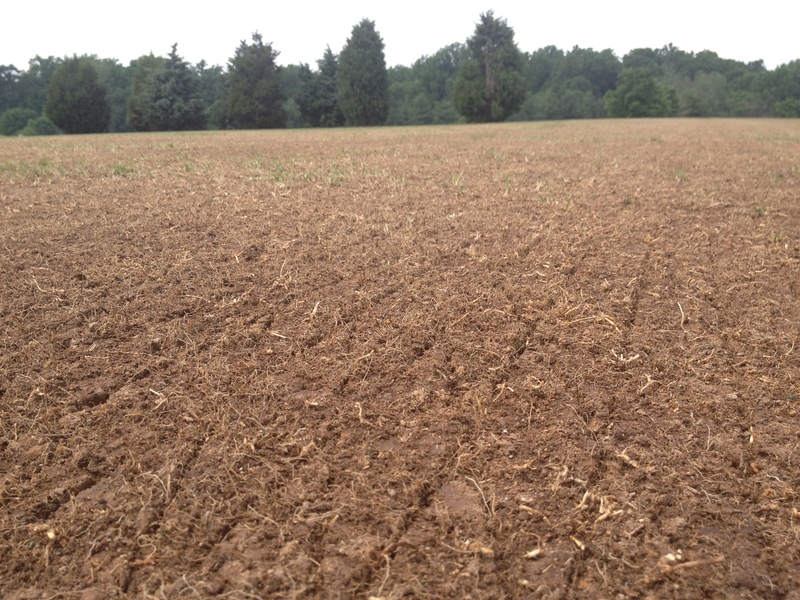 Following the “cleaning off” via fraze mowing, the fields were scarified at 1″ deep w/ a verticutter in 2 directions to cut the stolons and rhizomes to increase the number of plants and promote lateral and leaf growth. 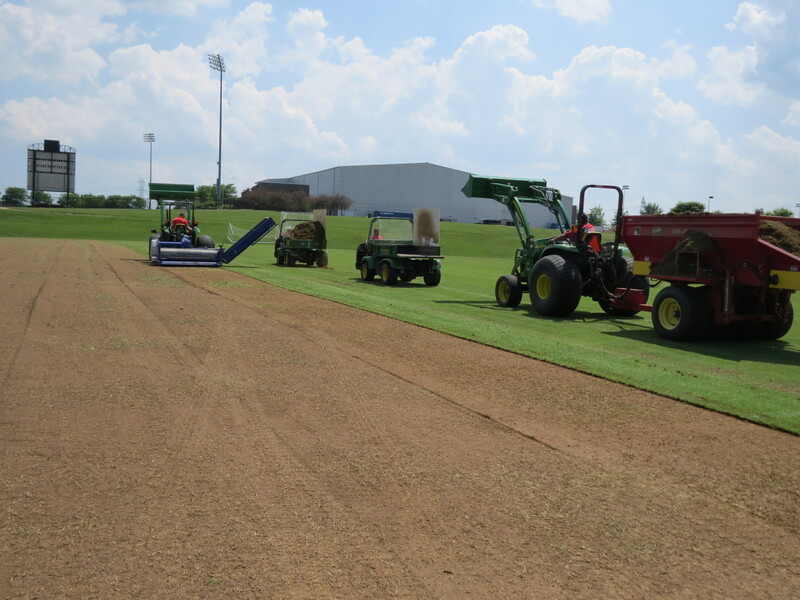 Each point the bermuda is cut will promote growth and increase density as the fields fill-in. 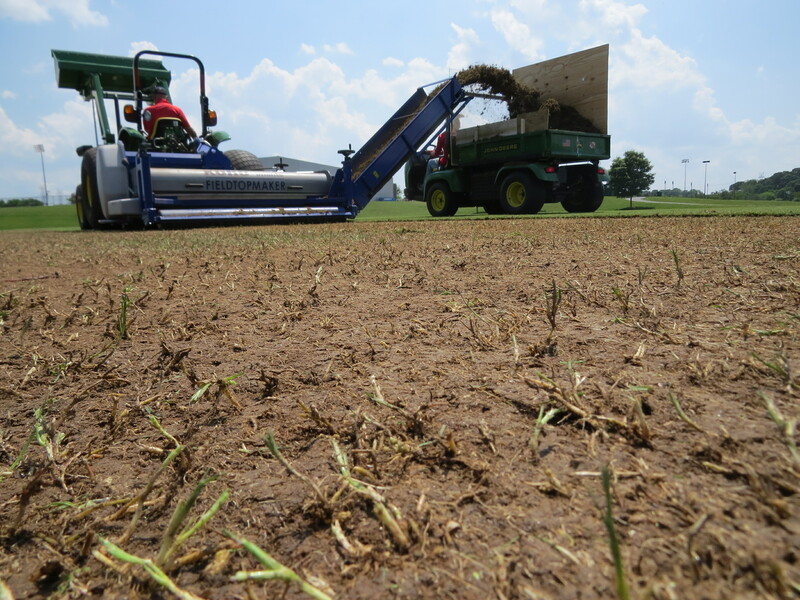 Following fraze mowing and scarifying, the fields were put into a heavy watering cycle to keep the bermudagrass soaked down in the soil… much like sprigs would be soaked when they are planted from sprigging. The water will help the remaining dormant plants to green up and start to grow.. and reduce the stress of the fraze mowing. In 5-7 days time when leaves have re-generated and can be foliar fed, foliar bio-stimulant will be applied to promote more leaf and shoot growth. 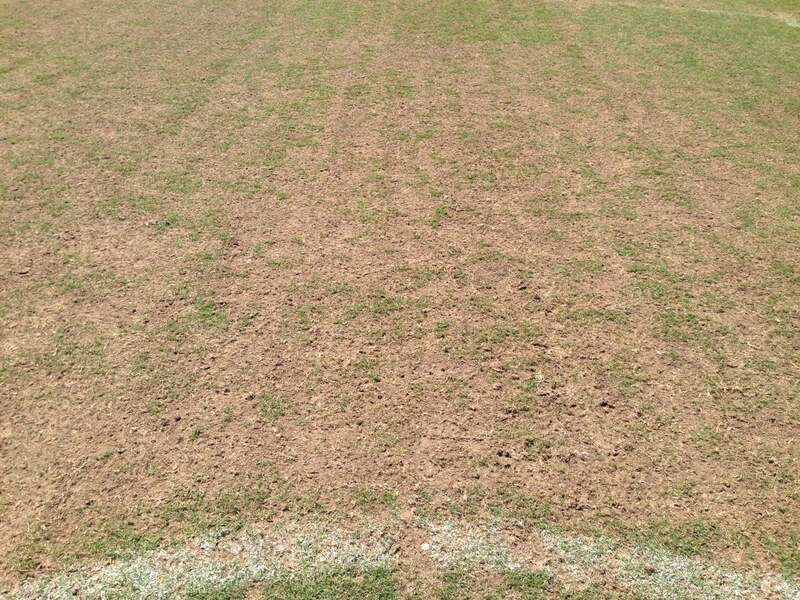 Because the leaves were removed from fraze mowing, the photosynthetic surface has been removed. Thus the additional of carbohydrates, amino acids, and plant hormones will provide food and energy to promote quicker regeneration . 1/2 lb of ammonium sulfate will also be applied, along granular polymer coated nitrogen (N) to release at 1/10th lbs N a week for the next 18 weeks and polymer coated phosphorous (K) to also release at 1/10th lbs K for the next 18 weeks. The 2 fields clean off on May 30th re-open on June 15th to full play. (so closed 16 total days) Stayed tuned to track the re-establishment! Role Reversal… Grass More Durable Than Synthetic!!! Through the 1st year of this blog, we have explored many different and new ideas about maintaining and renovating high traffic athletic fields. 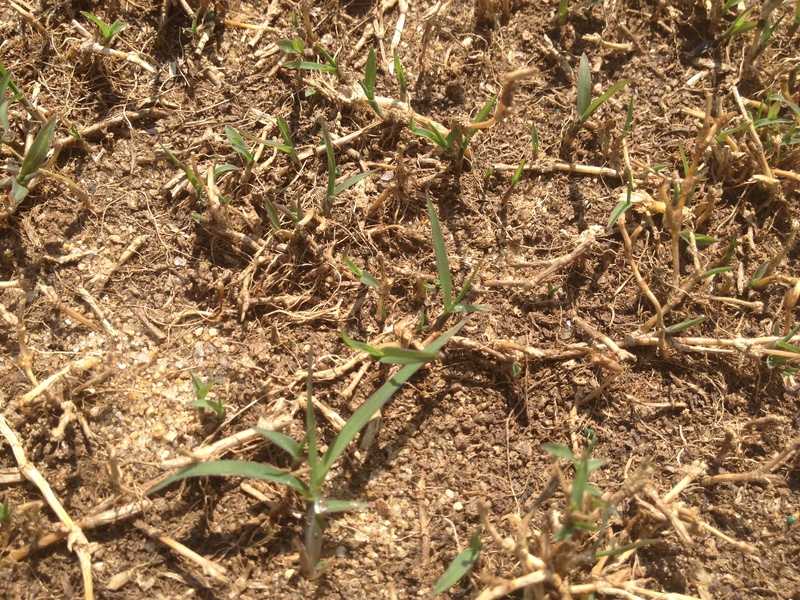 The results that many high traffic grass field managers are producing are amazing. So with the advancement of ideas… with developing new concepts… with creating better grasses… is it not possible to create a world in which GRASS FIELDS CAN SUSTAIN AS MUCH TRAFFIC AS SYNTHETIC?? Have you ever even imagined such a world???????????????? 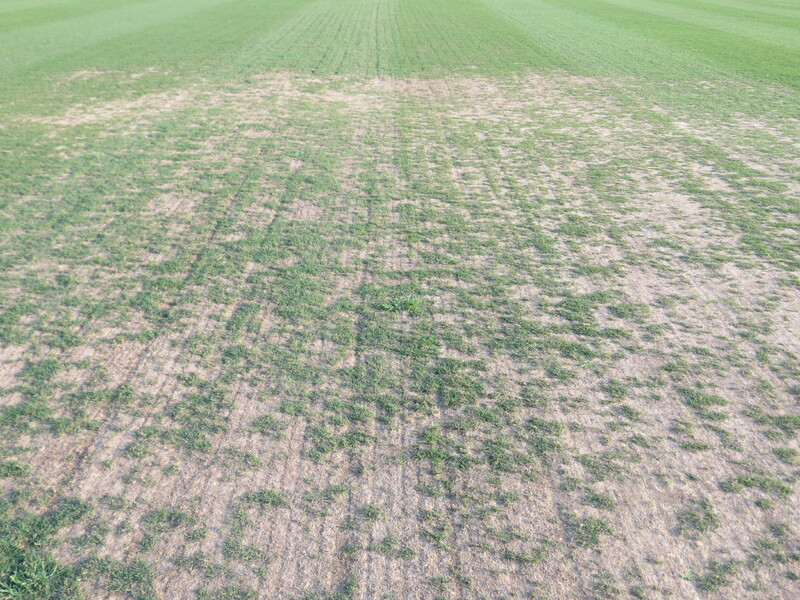 Over and over we hear about how grass fields are inferior to synthetic fields from a durability stand point. There never seems to be any defense for it either! Even though so many fields and so many sports field managers are having tremendous success with high traffic. Forward thinking sports field managers are producing fields to the highest quality under demands that just a few years ago we thought were impossible to succeed under. 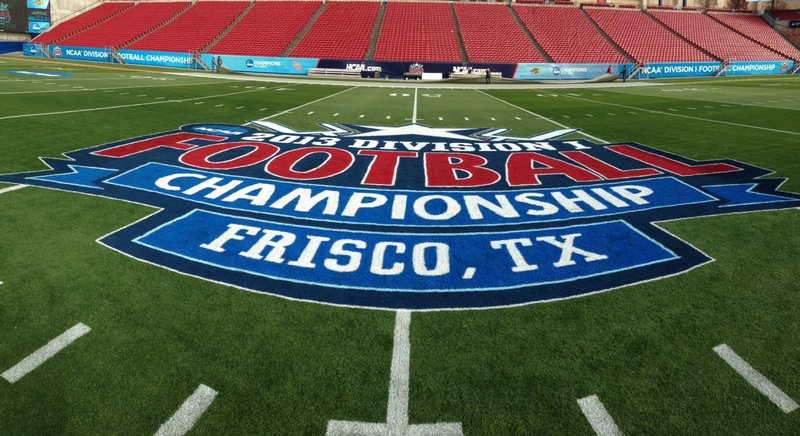 American football fields are surviving without needing sod work. Soccer and baseball fields are hosting multiple sports and concerts. Even park and recreation fields are seeing improved vertical drainage and stronger grass under constant traffic. Amazing, amazing results. So when are we going to start hearing about the possibilities of high traffic, natural grass athletic fields instead of hearing about how “grass fields can’t take more?? I say the time is now!!! What do you think???? Can we change the way the world thinks about grass to where they believe grass fields CAN sustain more??? I think we can! But its going to take positive thinking and someone asking some hard questions even of our own industry. Its funny, I remember vividly as a college student when a STMA Officer stated in a workshop that “we are Sports Field Managers, we have to accept all sports fields”. That was over 10 years ago. Back then (wow, I sound OLD!! 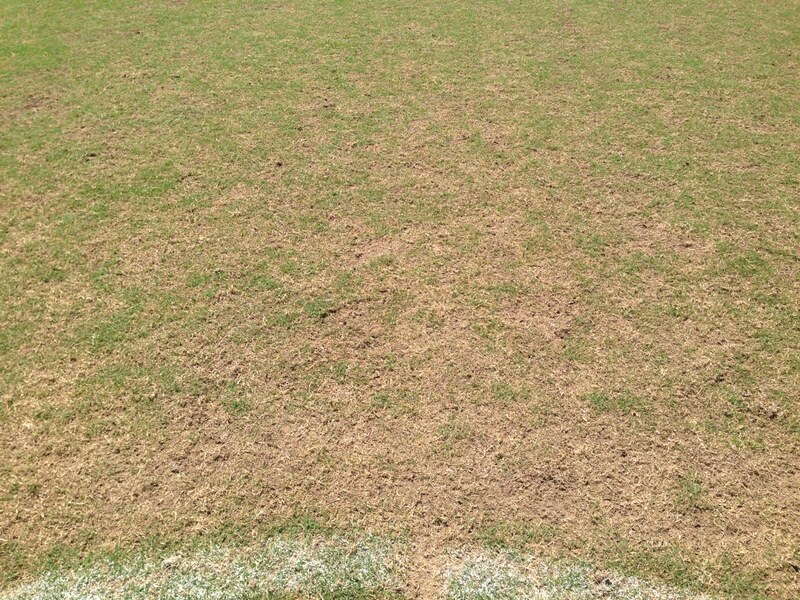 ), synthetic turf was just coming onto the scene as a real “threat” to low maintenance fields. 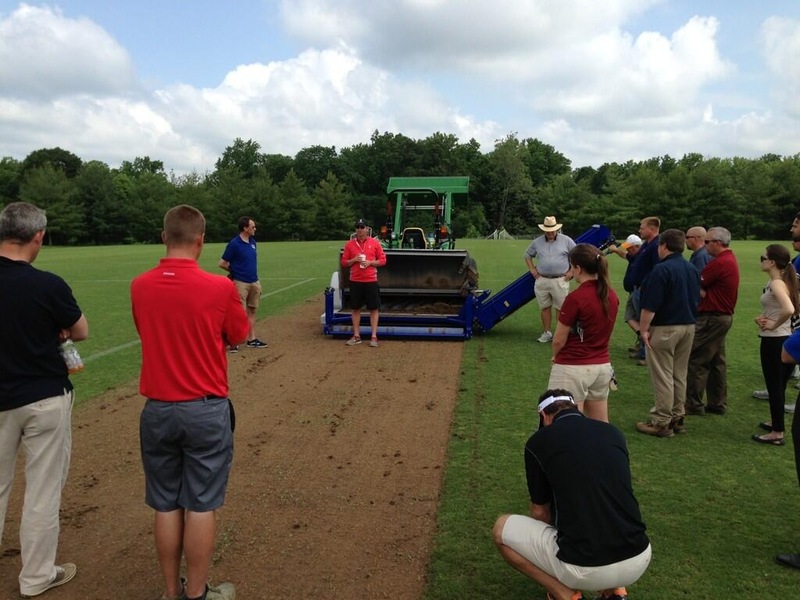 The marketing machine known as the synthetic turf industry was just establishing firm. Well now our trade magazines and conferences are filled with synthetic turf maintenance information. Even our major universities are being underwritten by and researching synthetic turf improvements. During those 10+ years, industry leaders have felt that it important to supply information for our members who have to maintain synthetic fields just as we do grass. But in 10 years, how many synthetic fields have replaced grass fields that really just needed maintained correctly v. grass fields that replaced synthetic fields? That STMA officer that made the statement 10 years ago himself has even lost fields to synthetic. But…. is it bad to say what everyone else is thinking?!?! ITS CARPET!!! You drag it, you sweep it. I do not go to seminars to learn how to groom my living room carpet… why should I for synthetic fields? Plus each vendor of synthetic has different methods of maintenance.. Why don’t we not just allow them to dictate what their specific fields need for maintenance?? 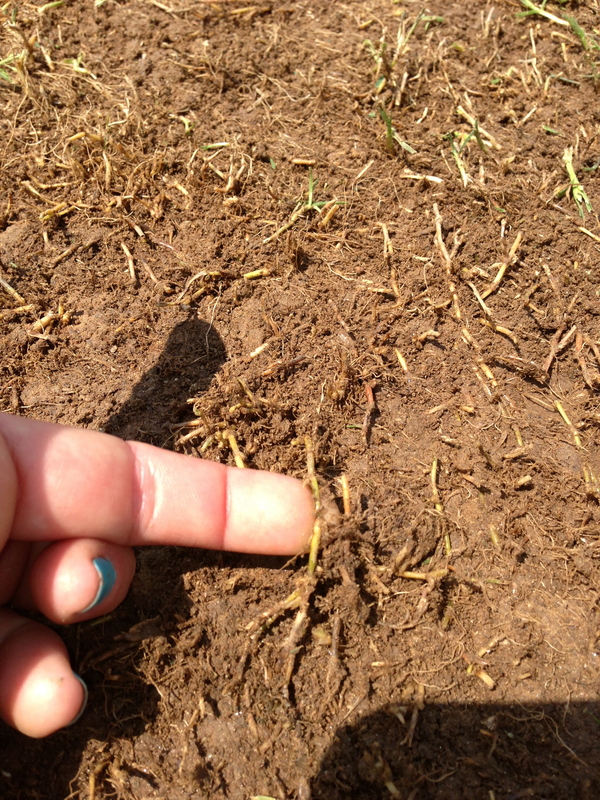 The grass field industry’s argument against synthetic has been that synthetic is “not maintenance free”. Well, it doesn’t seem that argument has stopped a single synthetic field from being put in… but it seems to have convinced ourselves that they are complicated!! Lets face it- compared to grass, its simple!! GRASS maintenance is a science- it is NOT SIMPLE. So I ask, over the last 10 years with all the dollars and time and research spent on the industry accepting synthetic turf, WHAT IF?!?!? What if all the seminar classes filled with synthetic information were filled with positive, forward thinking, creative experts on grass? 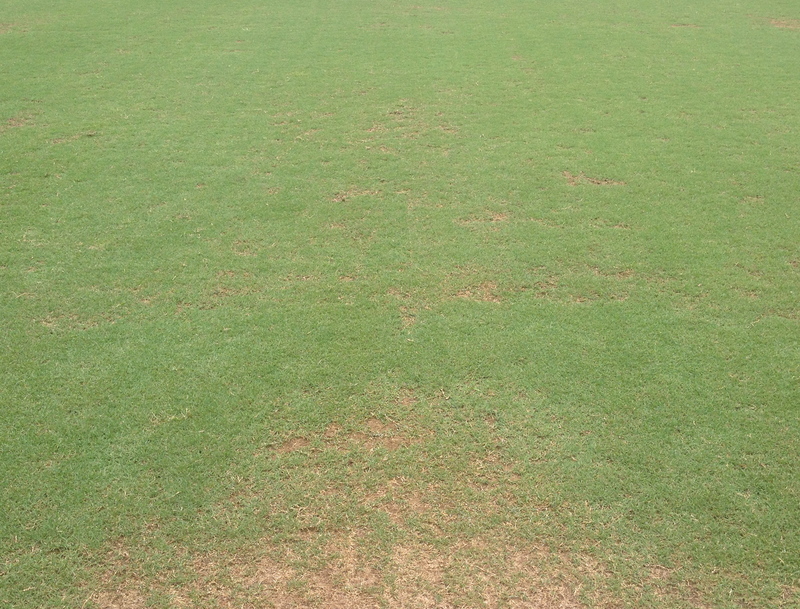 Would bermudagrass genetics that are 30 years old still be the core of sports fields in the south? 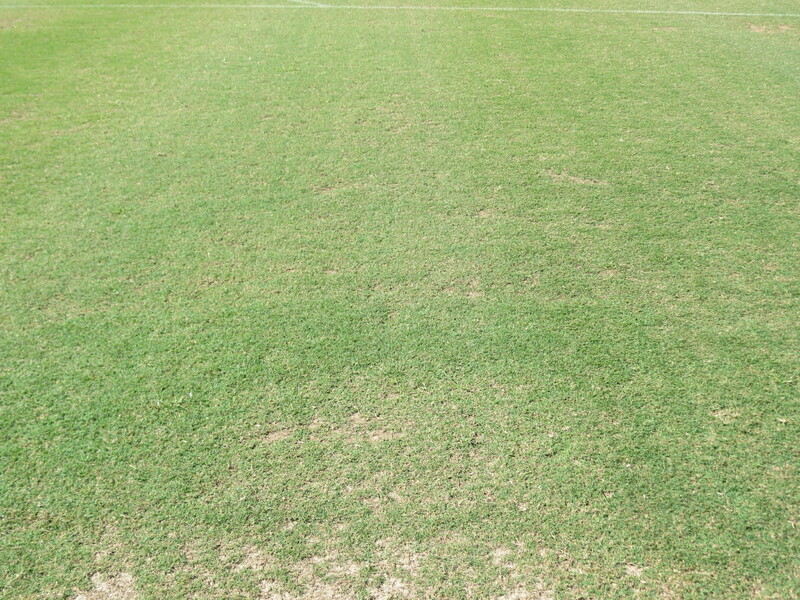 Or would newer, stronger, more cold tolerant bermudas be taking over fields and have them growing nearly 12 months a year so they are not as easily replaced w/ synthetic? Would we know that there is currently an entirely different approach to field maintenance in Europe than we have in the USA? What if all the publication space used on synthetic was dedicated to new grass field construction ideas and the education of sports executives about how strong natural grass can be? Would there an increased amount of respect and appreciation for specialized sports field managers? 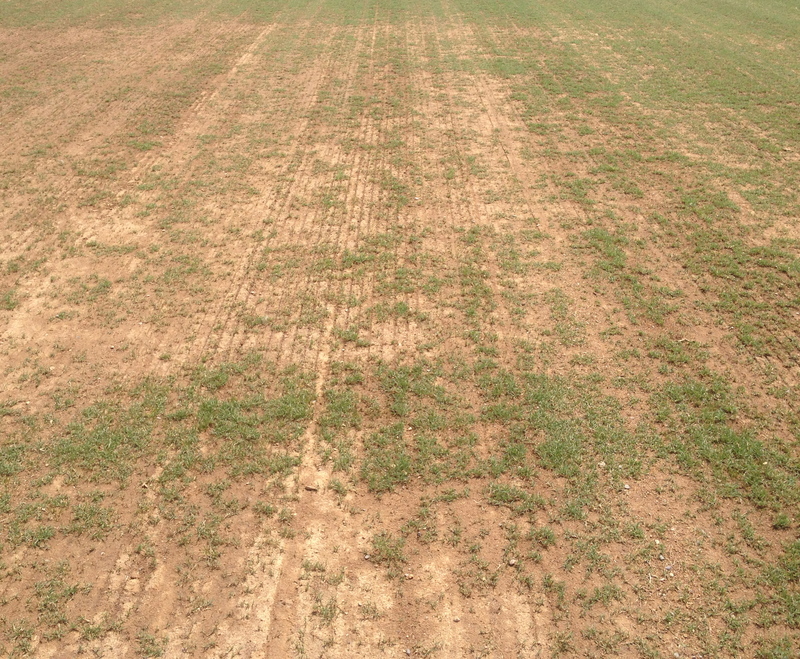 Would facilities have sand fields with fibrelastic or more fields with advanced grass genetic technology? Would only 4 of over 120 grow light applications be in the USA? What if all the research time used for synthetic was dedicated to creating methods and ideas for natural grass? 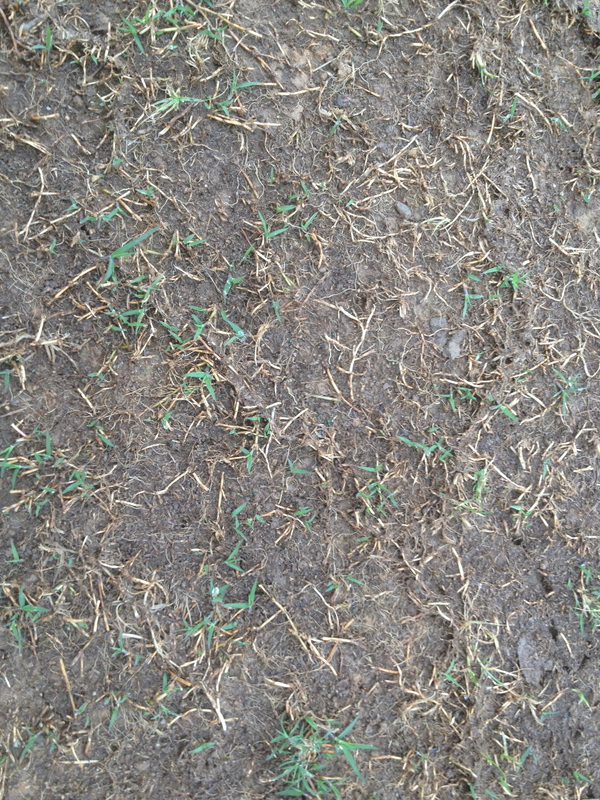 Would there be outdated information from academia like what I read recently in an article that states that it takes “14-28 days for Kentucky bluegrass to germinate, and it takes 6-9 months for it to fill in”… yet there are multiple bluegrasses that germinate in 7-10 days and this blog featured a field grown-in in 35 days? 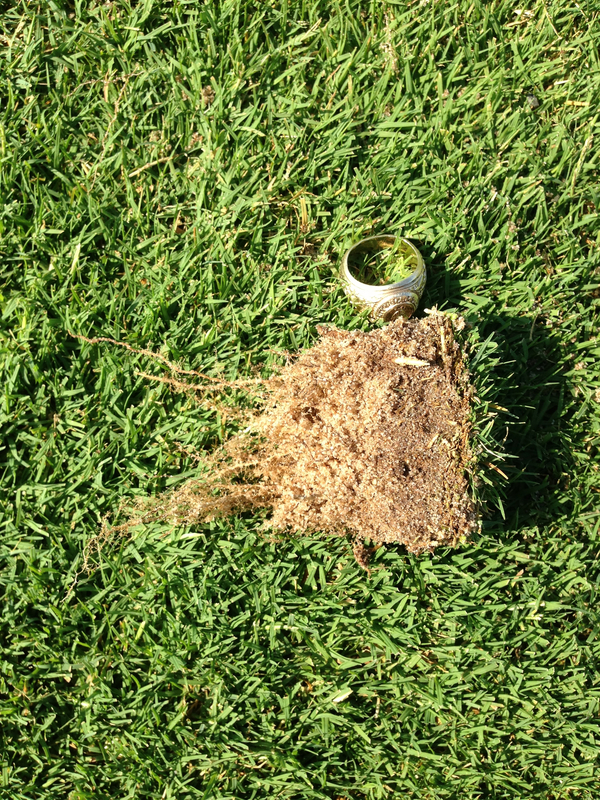 Would there be research on new root zones w/ more stability and less compaction potential instead of research on synthetic infills? Would there be creative new ideas for grass fields that we could never even imagine right now instead of worry about trying to make plastic and rubber not reflect heat from the sun? Would all of this information and time and effort combine into monumental steps towards GRASS FIELDS BEING THE ANSWER TO HIGH TRAFFIC INSTEAD OF SYNTHETIC!?!?! Or even creating ways to GROW GRASS ANYTIME, ANYWHERE!?!?!? Yes, it seems crazy… but if our lives can all run on devices in our pockets that not that long ago was merely a device on the wall that was at the mercy of switch board operators and long distance charges… WHY NOT!? So now I ask… What will change it!? When will it change?? What comes next?? Where is the action point even to start to defend and promote grass fields as actually being HIGH TRAFFIC FIELDS?? Action was warranted following the gross attack from the Synthetic Turf Council against natural grass in an article a couple of months ago. That was evident by the 100 social media shares, 500 views on this blog in 24 hours, and 0ver 50 emails and texts in reference to my letter to the editor about the article. Then recently an opportunity to take action again presented itself again when Abby Wambach, the world’s best female soccer player, set out on her own campaign against FIFA’s relationship with synthetic turf for the next Women’s World Cup. Read Here . WHEN SHALL WE TAKE ACTION?!?! I firmly believe that the industry currently possess an arsenal of techniques, ideas, and tools to make GRASS TAKE AS MUCH AS SYNTHETIC. Now with the support of our industry organizations to educate field managers and the entire sports world… with our trade publications searching far and wide for unfound information and the presentation of new ideas… and with our research universities working with the creativity that only they as researches have… THE SKY IS THE LIMIT!! There are great, great things happening all around us right now with grass fields, and those great things are going to continue to spread. My bold prediction, is that within 5 years we WILL HAVE A NATURAL GRASS ALTERNATIVE for synthetic (at a fraction of the cost, environmentally friendly, and sustainable w/out needing replacement). 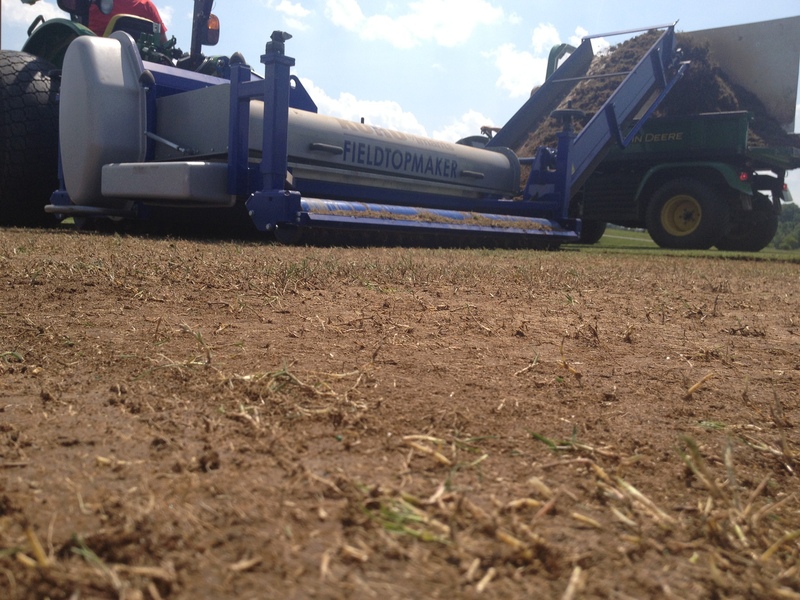 Come and join… IT IS A NEW AGE FOR GRASS FIELD MANAGEMENT!! “Changing the Answer is Evolution.